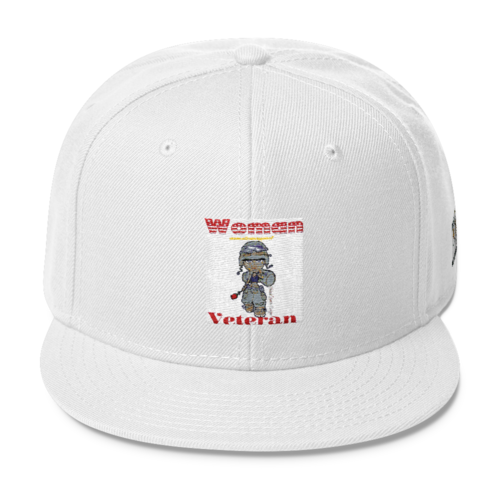 Women Veterans Apparel (W.V.A.) 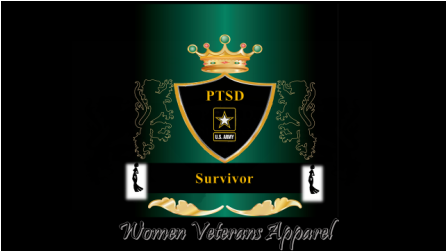 is an apparel line for female veterans created by Yolanda Harris because of her desire for Women Veterans to feel like women, and researching a need to fill the gap in Female Veterans self identifying while in public. Places like the Veteran Hospital, where their counterparts and spouses are asking the ladies if they are there for their spouse or the child of a Veteran. So often, veterans’ apparel has been designed and geared towards males, which sometimes causes women vets to feel insignificant. This particular clothing line, however, will feature items specifically for women veterans as well as for children of veterans. Items will range from shirts to jackets to hats to headbands. We will build the entire clothing line together, as we team build in training camp A.K.A Boot. The mission of WVA is two-fold. 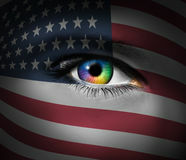 Because of Ms. Harris’s desire to give back to her fellow comrades-in-arms, not only is she designing clothing with female vets in mind; but she has chosen to donate a portion of the proceeds from her clothing sales to women non-profit organizations focused on helping female veterans on a quarterly basis. 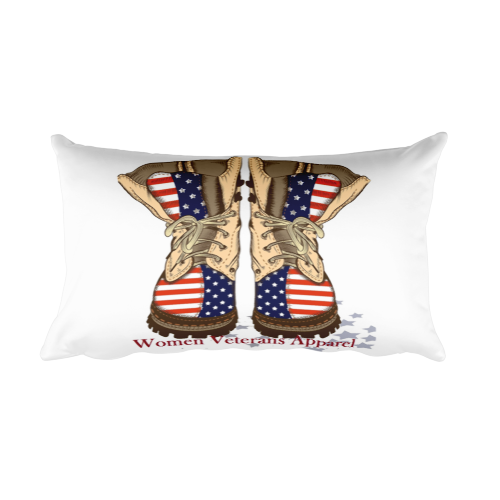 About the creator: Yolanda Harris, a Navy Veteran, is the founder and creator of all designs. All WVA designs are owned and registered trademarked. We encourage other Women Veterans to share their design ideas as well. Maybe your idea will end up on a shirt or hat or something else ! And we recognize all women veterans regardless of who you are or what you look like. If our apparel is not meeting your needs, please reach out to us. As long as the look and design is in line with our mission, we will provide it to you. After all, we want you to feel good about who you are, and welcome you to email us for designs that will assist you into feeling good about self identifying. Made in USA by Veterans.